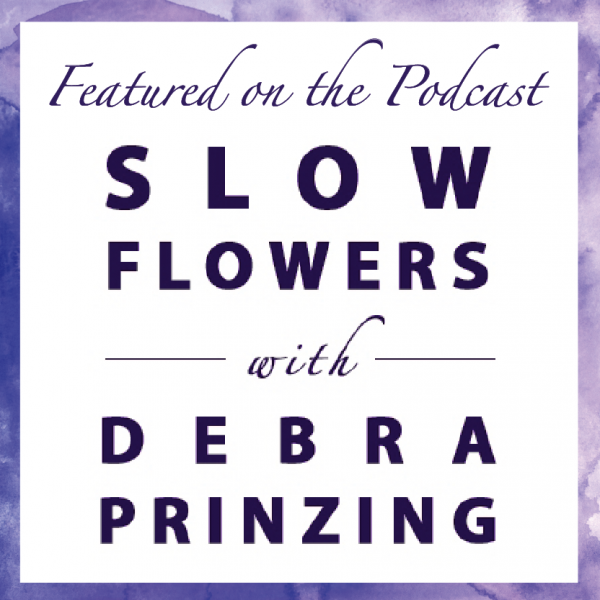 We were featured on Slow Flowers this week. Check it out! Previous Post: Weddings In Woodinville Video!